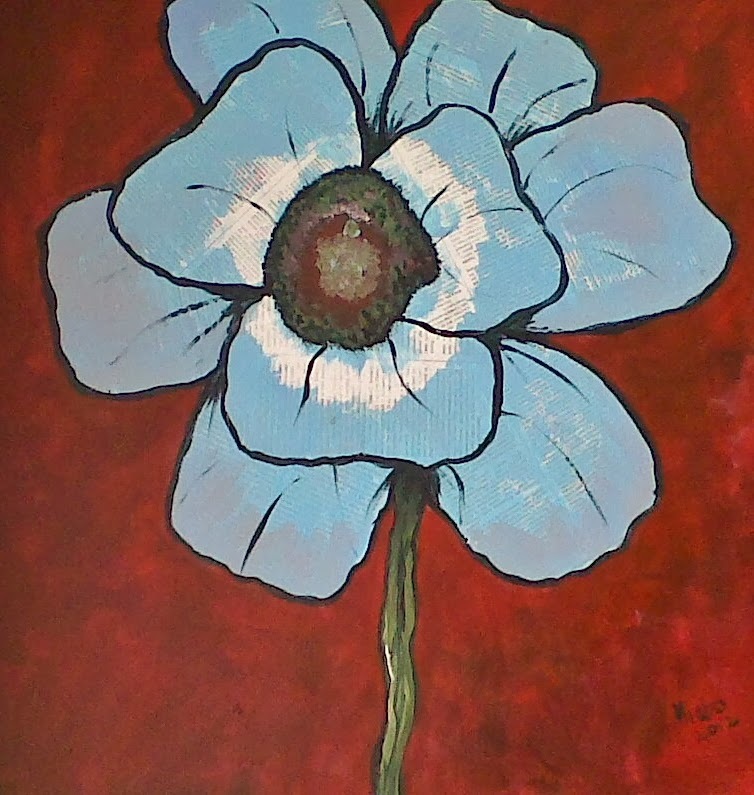 My undying love for all things Art, is what amazes me and truly moves my passion to be more edgy and creative. 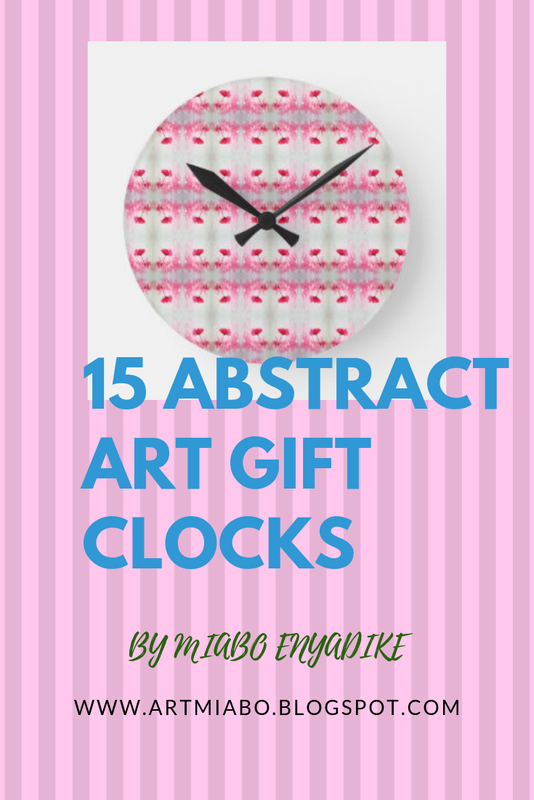 I love, all things art and I mean all things art, music, poetry, design, fashion, books, movies, architecture, a beautiful shop window display, craft, sculpture and even a well presented meal,a good flower arrangement, e.t.c anything that shows creativity to me is Art. 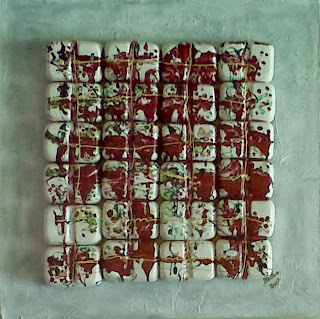 My latest obsession, with up cycle art is unnerving, but I like being on the Art edge. 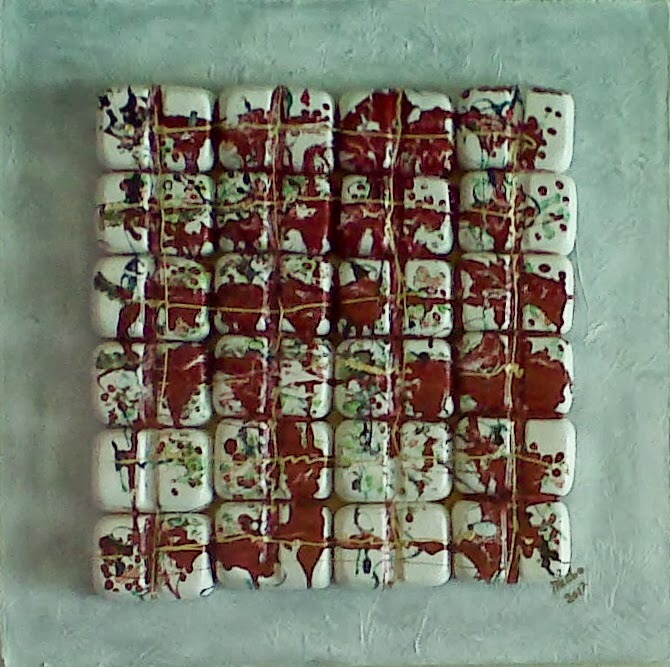 The adrenalin rush, that comes with an idea and the possibility to express this idea, in any medium of art is an exciting reward, that I always look forward too. 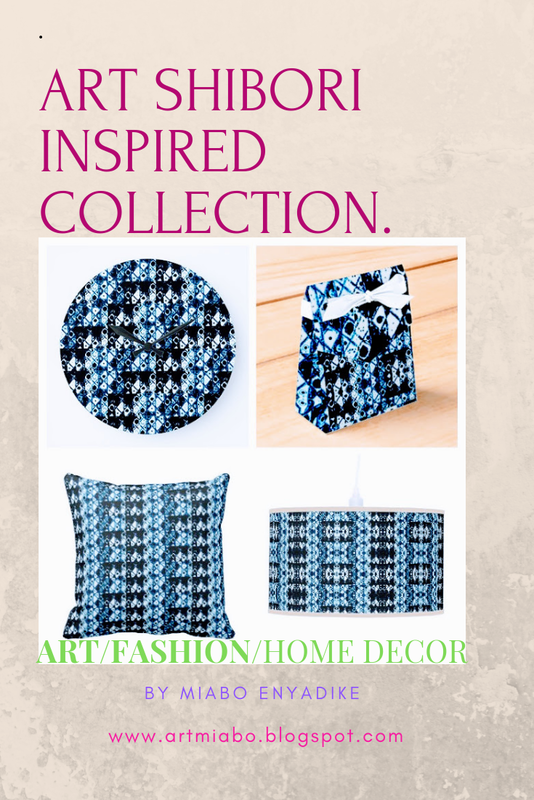 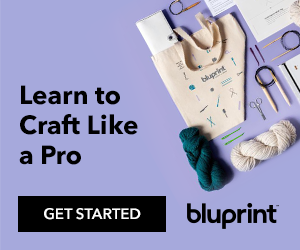 This time around, I have put together a few of the art, I have made in moments of art madness, using all kinds of mediums and materials around the house, to create Art and Craft that I love. ENJOY! 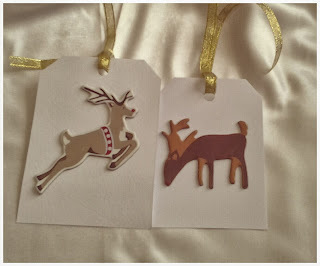 Right now, I am listening to Georgia on my mind by Ray Charles, and wondering how I will cope with all the Christmas markets, out there in Johannesburg, that I have to set up stalls in, and how I intend to cope with making all the little arts and craft bits that would be displayed in these stalls. with such passion, and sincerity, resting his focus only on Georgia nothing else, there is this calm resolve in me, to just focus on the one true Christmas passion I have, which is the Christmas gift tags that I make. 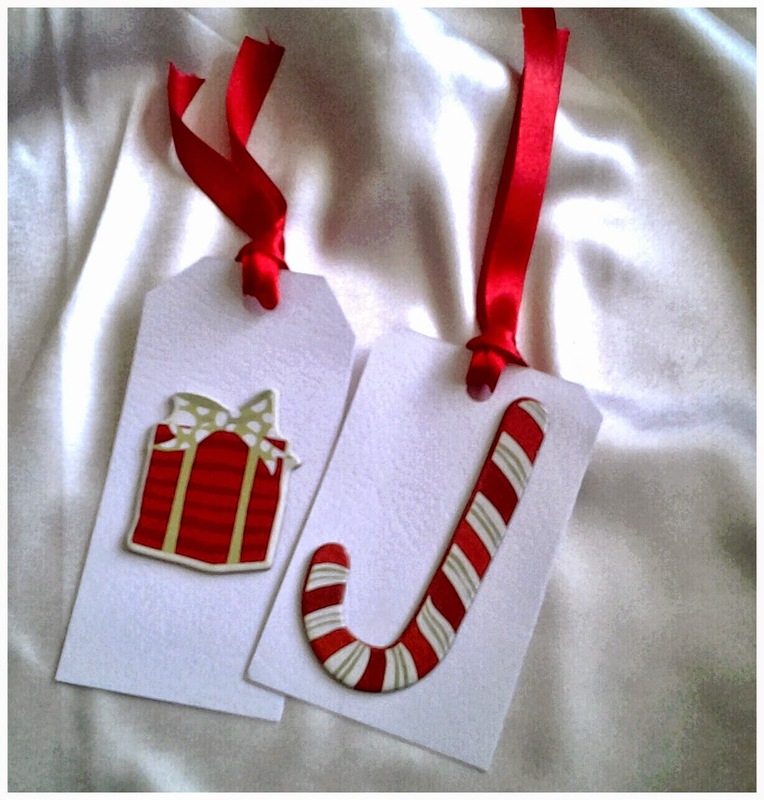 and they sell very quickly and they are used not only to accompany gifts, but for other things like bookmarks, name tags and table setting, etc. 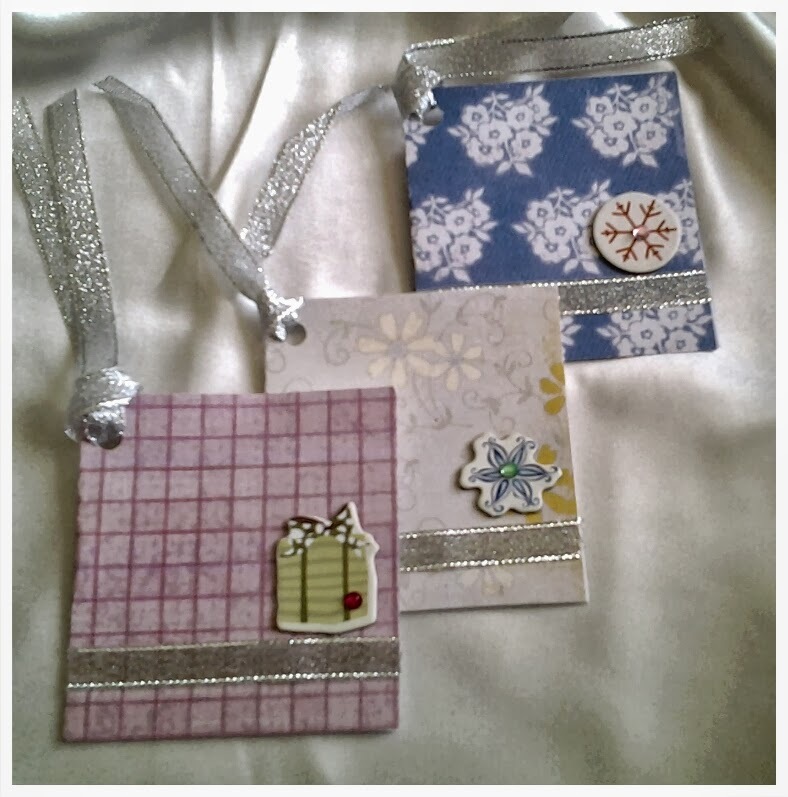 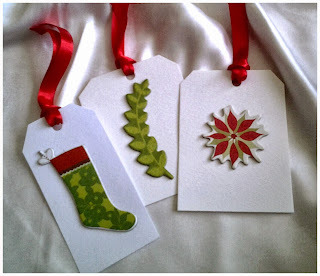 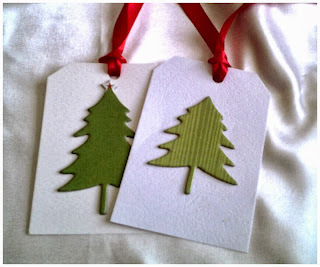 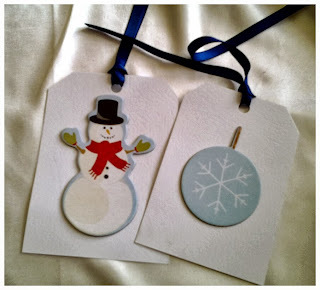 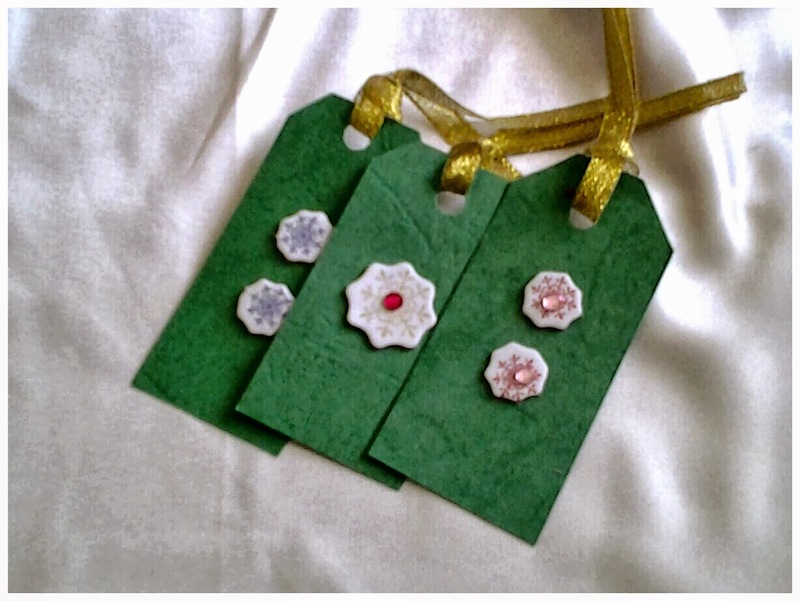 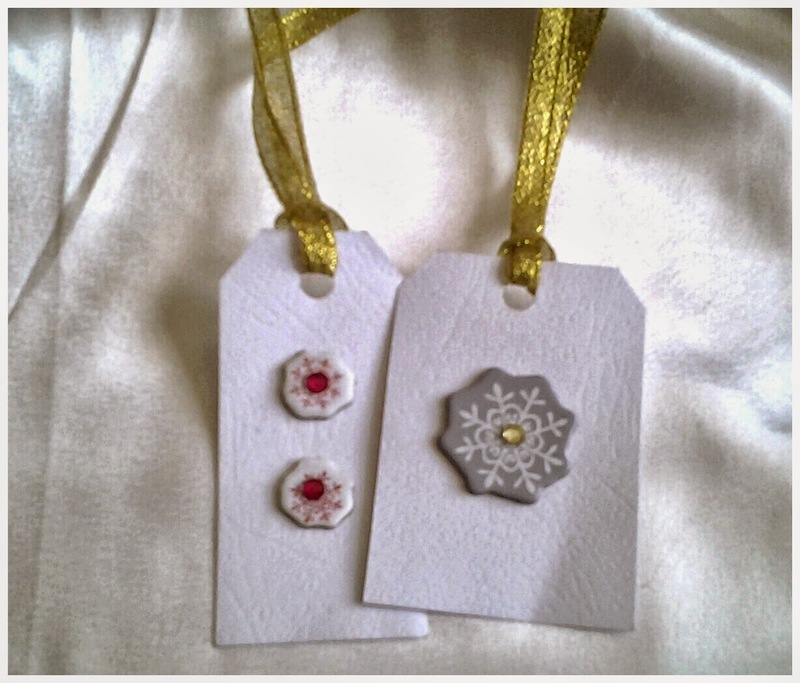 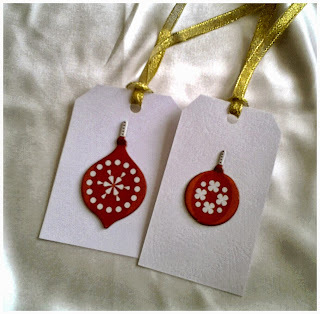 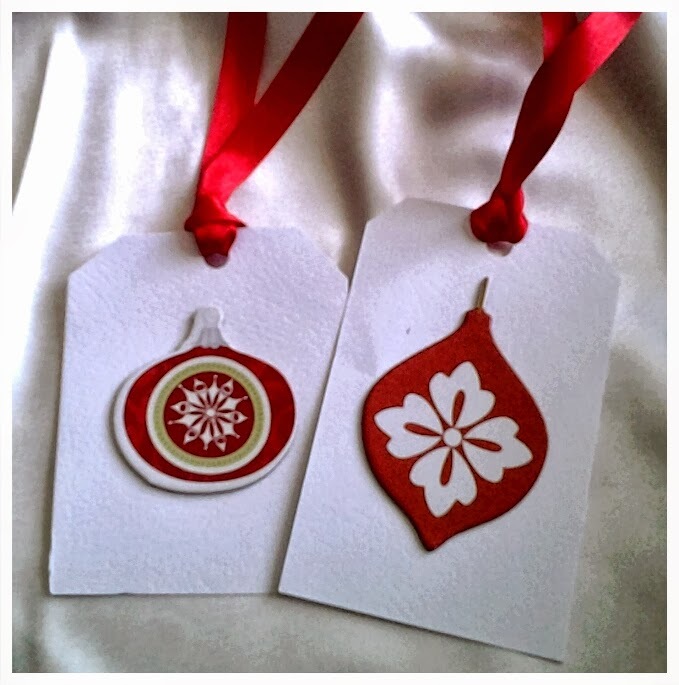 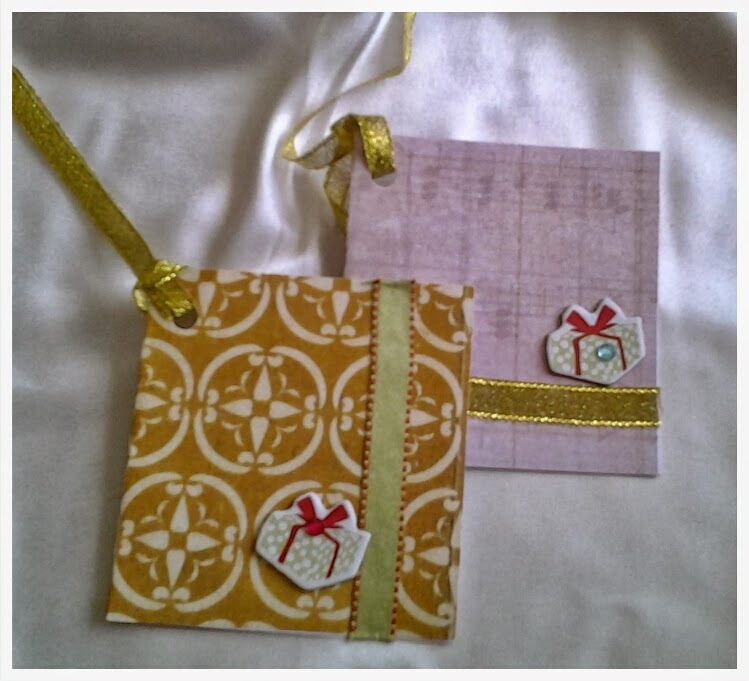 is just what I need to apply in this years Christmas tags.I have just made a few, I still have a huge pile to finish.